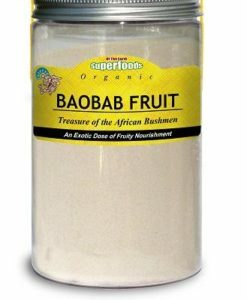 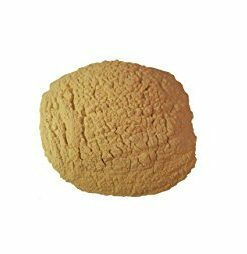 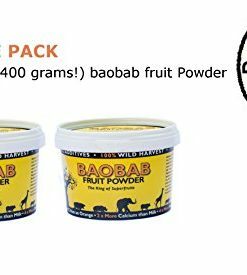 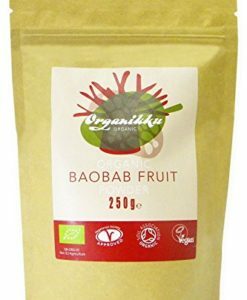 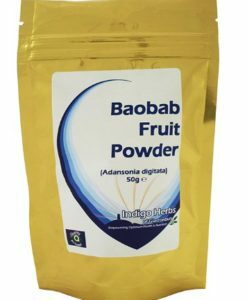 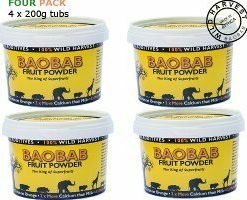 Baobab fruit pulp is from the Baobab fruit. 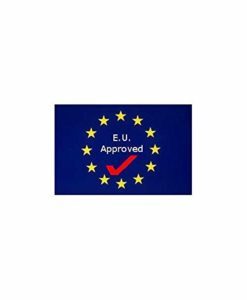 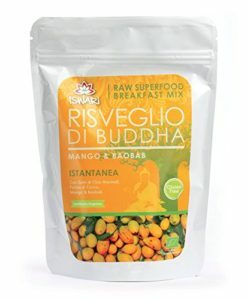 It is 100% natural, no preservatives or additives. 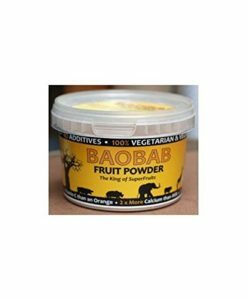 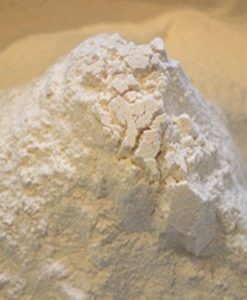 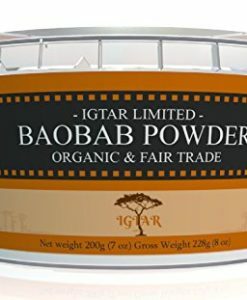 Baobab pulp is extracted from the Baobab seeds using a simple mechanical process. 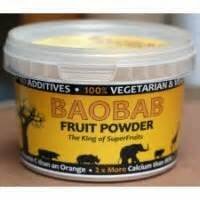 We then put this goodness into tubs ready for you to eat! 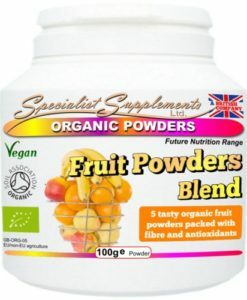 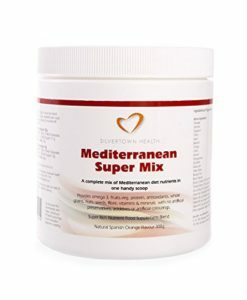 This fruit powder is excellent for mixing in fresh fruit juices or in smoothies, also an excellent ingredient for cooking with.